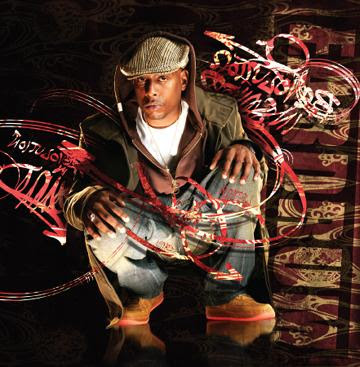 BlackRadioIsBack.com Video: Talib Kweli Live at American Museum of Natural History | BlackRadioIsBack.com - Official Blog of the Syndicated FuseBox Radio Broadcast! Just wanted to share a video of some dope live Hip-Hop performance we were hit with (shouts to Tunji of Inverse for the good looks) of old and new school NYC Hip-Hop MCs Talib Kweli, Pete Rock and Buckshot of Duckdown Records/Bootcamp Click over at the American Museum of Natural History a few weeks ago. Give it a look and listen - enjoy!